Junkanoo is a unique Bahamian Festival, a fountainhead of artistic cultural expression in a most flamboyant form. This magnificent street masquerade is traditionally celebrated twice annually in Downtown Nassau, on Bay and Shirley Streets, on Boxing Day (December 26) and New Year’s Day and attracts thousands of participants and spectators. The participants are composed of groups of revellers magnificently costumed in complex, finely detailed colourful “3-D sculptures in motion”, enlivened by dynamic theatre and vigorous dancing (known as 'rushing') to pulsating music produced on regular or traditional home-made percussion instruments, including cowbells, whistles, conch shells, and dominated by goatskin drums with the modern day addition of brass horns. Junkanoo has been a part of the Bahamian creative landscape since being brought to ‘the New World’ by the Africans who traveled here as captives, slaves or freed men. This celebration of life and freedom is a superficial expression of a phenomenon deeply rooted in an historical past and forms an indelible link amongst the Caribbean-based ‘Festival People of the Sun’ stretching from Brazil in the South to New Orleans in the North. At the heart of every community in The Bahamas beats the rhythm of the Junkanoo festival. Junkanoo festival preparation takes place in ‘shacks’ whose boundaries define the various groups. Junkanoo groups establish fierce but friendly rivalry and competition. In this way entire communities become grounded in this Festival Art which, in modern times, serves to rejuvenate cultural memory, and reinforce folk traditions. 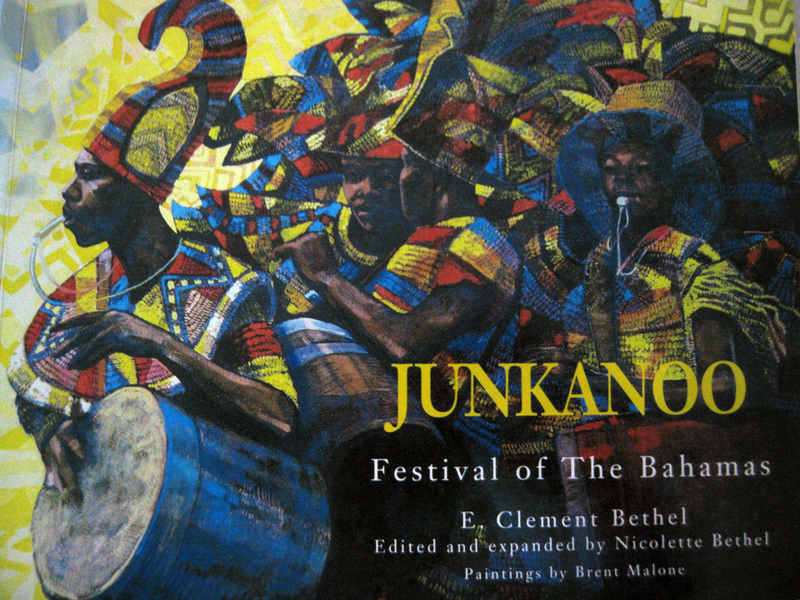 In the twenty first century the Junkanoo arts are an endless source of inspiration and reference for creativity. 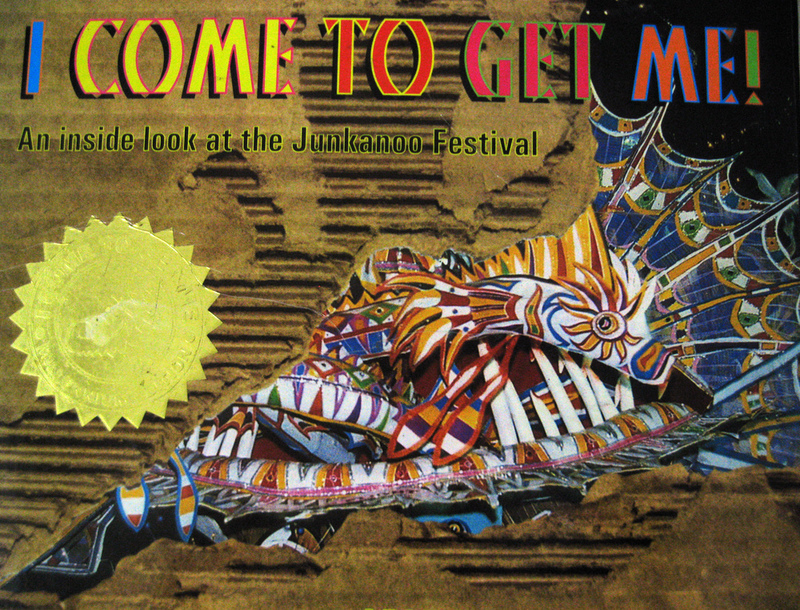 With its enormous visual impact, colour, music, movement and theatre, Junkanoo's appeal is universal.